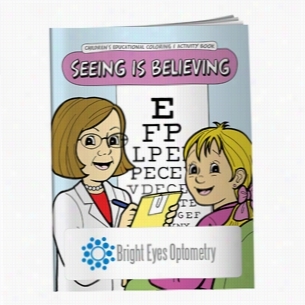 Coloring Book: Seeing is Believing. 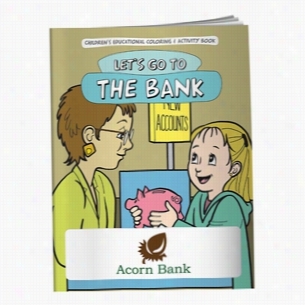 Coloring Book: Let's Go to the Bank. 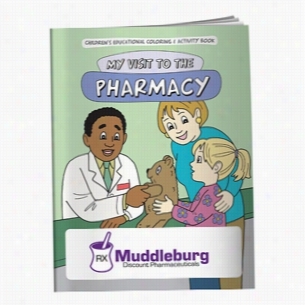 Coloring Book: My Visit to the Pharmacy. 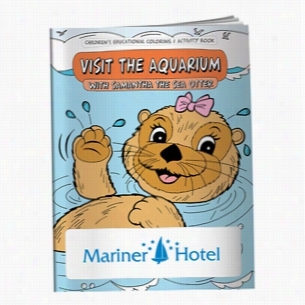 Coloring Book: Visit the Aquarium. Able to fit in a pocket or purse this handy accessory makes an ideal promotional product for anyone on the go! Add your company's name or logo, hand out at tradeshows and conventions, and "address" a great marketing idea. Perfect for hotel gifts shops and main street retialers! 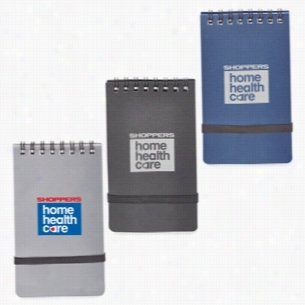 Spiral Memo Book - 3" x 5. 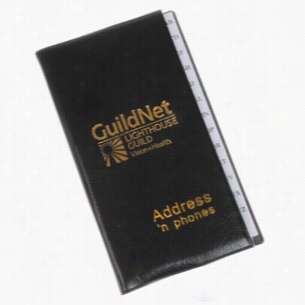 Polypropylene Memo Book With Spiral Binding, 120 White Lined Sheets (Non-Refillable) And Elastic Closure. Coloring Book: My Trip to the Hospital. Colorplay Memo Book - 3" x 5. 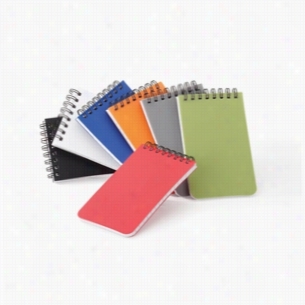 Colorplay polypropylene memo Book with double spiral binding and 120 white lined sheets (non-refillable). 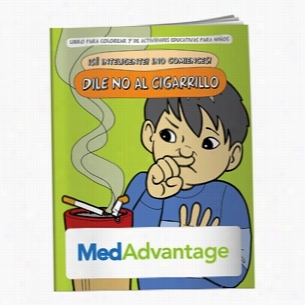 Coloring Book: Say NO to Smoking (Spanish). 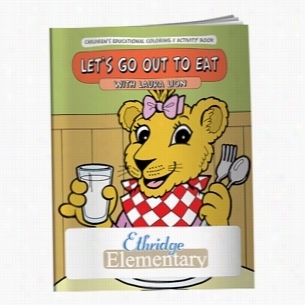 Coloring Book: Let's Go Out to Eat.